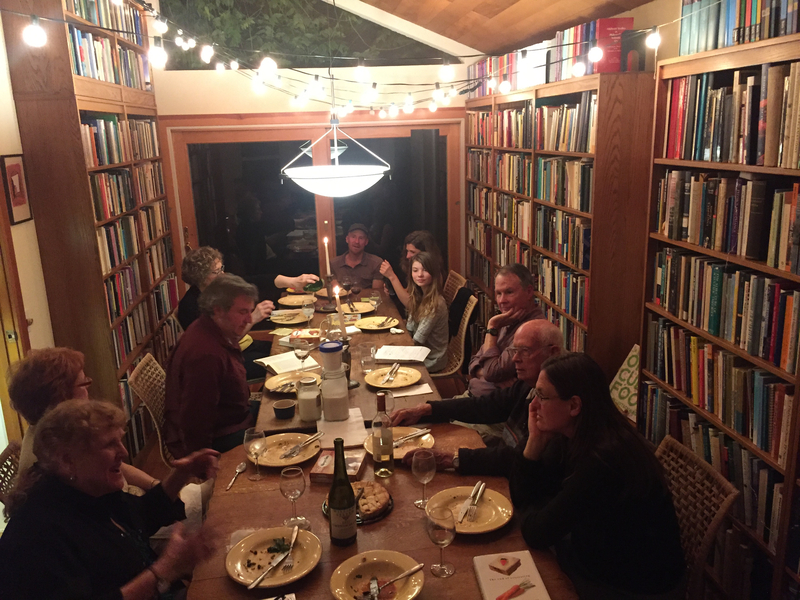 SFRR Book Group: Best Food Writing 2014, edited by Holly Hughes. The Slow Food Russian River Book Group will be discussing essays from the book Best Food Writing 2014 (Da Capo Life Long, a member of the Perseus Books Group, 2014), edited by Holly Hughes on Thursday, October 6. This book can be had for $4 from an Amazon reseller (incl. shipping and handling). It may also be available in public libraries. For this session, Book Group members need to select three essays, from those not yet chosen by other group members, for which you will be responsible: read them, be able to summarize them at the session, and have a leading question for the essay. With RSVP you will receive a link to a google spreadsheet where you can register your choice. To RSVP email the Book Group at sfrrbookgroup@gmail.com. You don’t need to be a member of Slow Food, although – of course – we hope that with time you will become one. Location for this session in Rohnert Park with RSVP. Otherwise we meet in Sebastopol. For fourteen years, Best Food Writing has served up the creme de la creme of the year’s food writing. The 2014 edition once again offers the tastiest prose of the year, from a range of voices: food writing stars, James Beard Award winners, writer-chefs, bestselling authors, and up-and-coming bloggers alike. With new sections devoted to “A Table for Everyone” and “Back to Basics,” you’ll find a topic and a flavor for every appetite—the cutting-edge, the thoughtful, the provocative, and the hilarious—a smorgasbord of treats for the foodie in all of us. Jane Smiley’s review on New World Reviews. “Well, there are many Holly Hugheses around . . . I am only some of them. Click the links to the left to learn about the various things I do.” The true Holly Hughes, food writer. Besides the Best Food Writing series we discovered this essay by Holly Hughes, Luxury, in: Alone in the Kitchen with an Eggplant‚ Riverhead Books‚ 2008, edited by Jenni Ferrari-Adler.